The photographic exhibition, ‘Sri Lanka: Strength and Splendour’ by World Food Programme’s Deputy Country Director in Sri Lanka, Ngueyen Duc Hoang, will be held today, from 9 am to 7 pm at the Disaster Management Ministry in Colombo 7. It has been organised with the collaboration of the Welfare Society of the Disaster Management Ministry. The exhibition comprises curated series of Hoang’s photography, capturing the beauty and strength of Sri Lanka through peace, prospect and tragedy. The exhibition is the culmination of Hoang’s four years of nationwide travel and humanitarian services with a patient and artistic eye. “The photo exhibition is an opportunity for me to show my love for the country, its culture and people,” he said. Hoang first learned about taking and developing black and white photographs from his father, when he was in secondary school. He began his professional career as a teacher of mathematics and physics in middle schools in 1978 and resigned in 1989, to continue his studies. The majority of Hoang’s career has been in the humanitarian field. He has served for about 25 years for the United Nations World Food Programme (WFP) in Vietnam, Iraq, Algeria, Timore, Leste, Indonesia and Ghana. Since December 2014, he has been serving as the WFP’s Deputy Country Director in Sri Lanka. Prior to joining the World Food Programme in 1994 and pursuing his studies, Hoang worked in many professions. At times, photography was the occupation that allowed him to earn a living and support his family too. Photography is Hoang’s greatest hobby. 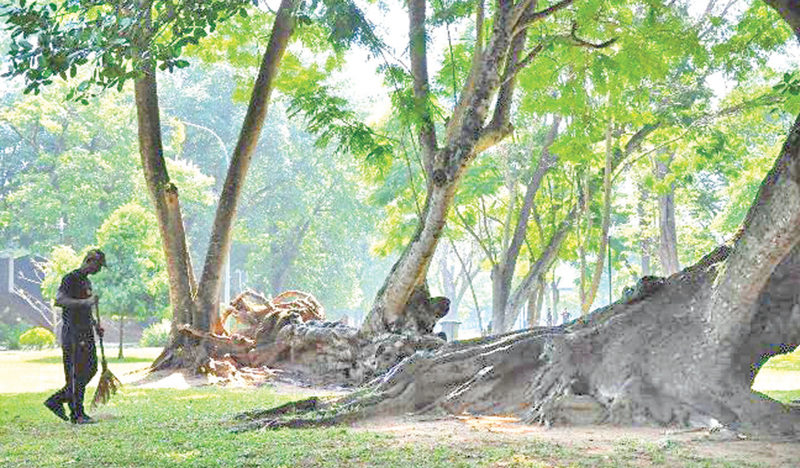 He has taken an impressive number of photographs in his four-year stay in Sri Lanka. Hoang greatly admires Sri Lanka’s culture, people and beautiful landscapes: these passions are reflected artistically throughout the ‘Celebrating Ceylon’ collection. “I have taken quite a number of photographs in Sri Lanka. I love the culture, the people and the beautiful landscapes of the country which is reflected in my collection of photos about Sri Lanka. 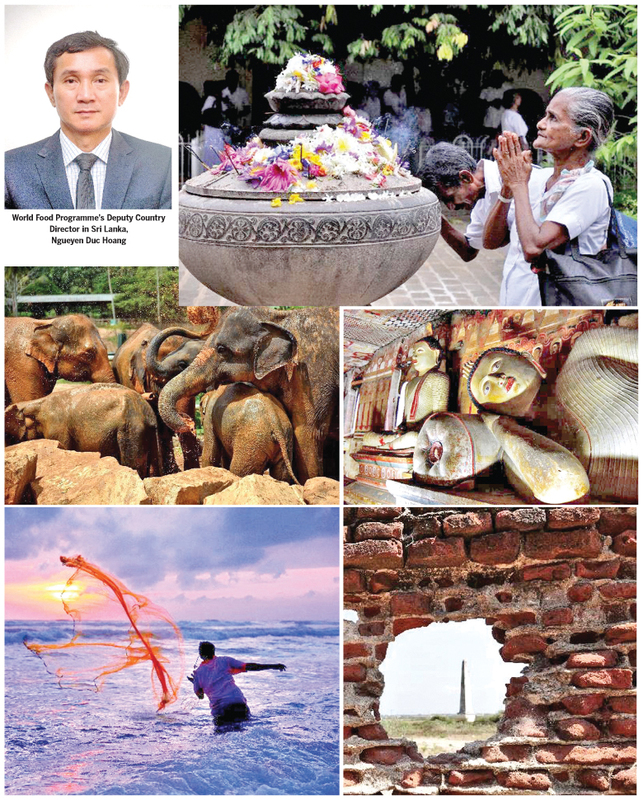 I intend to sell copies of the photographs at the exhibition to raise money for charities that support Sri Lankans who are in need,” Hoang said.